Find out the ultimate challenge in the new dimension of 3D Ubik ™. 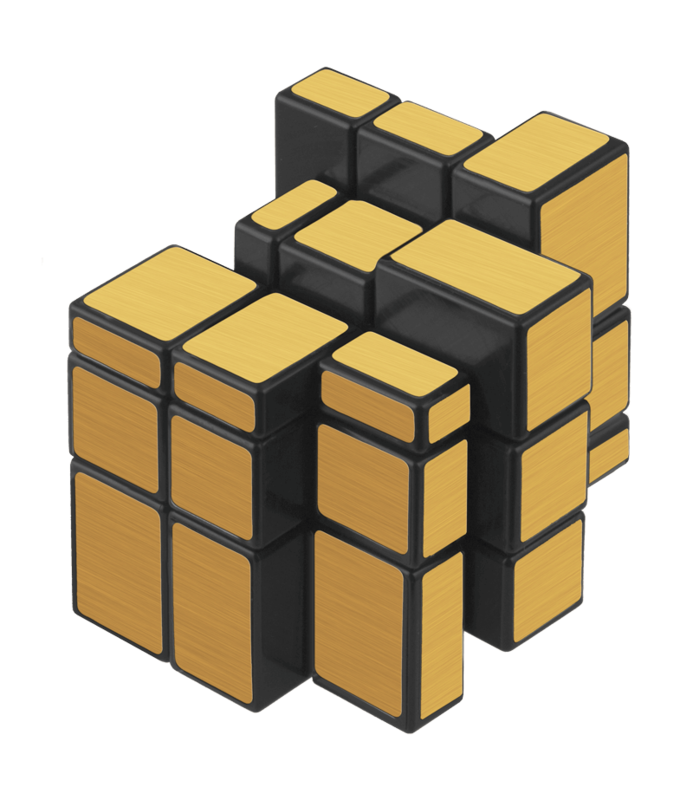 While solving the cube, you will sharpen your brain’s skills, you make it work, concentrate and solve. Welcome to the challenging world of 3D·Ubik.